Through its long standing volunteer, and charitable relationship with the annual PGA TOUR Golf Tournament at Trump National Doral, and through hosting other high end golf tournaments, the South Florida Golf Foundation generates revenues to seek out and support local South Florida Charities primarily benefiting sick and underprivileged children. Realizing that the champions and leaders of tomorrow come from building strong communities today, the mission of the SFGF is to unite businesses, organizations and individuals with a common goal to nurture and protect healthy, happy children, and promote a safer, stronger South Florida. 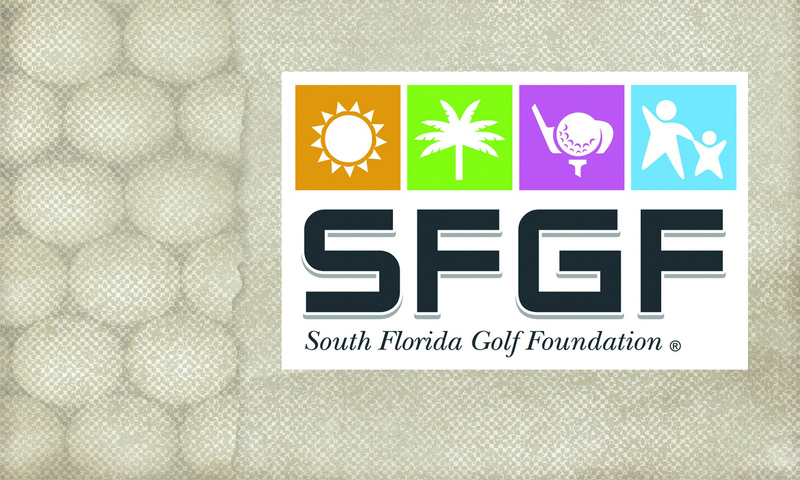 The SFGF, a 501 c3 not-for-profit organization, has for the last 47 years hosted the annual PGA Tour golf tournament held in Miami. Through their efforts with this event, the South Florida Golf Foundation has raised over $ 18 million dollars for local South Florida charities. Prior to 2005 the main beneficiary of the Foundations’ donations was the American Cancer Society. In 2005, the SFGF created a Charitable Giving Committee and charged them with the duty of examining where the charitable dollars should be distributed. The recommendation of that committee was to redirect the donation with a focus on local charities serving our communities underprivileged children.